Ten things I’ve learned from my copyeditor. Is “Motivation” Useless? Are “Opportunities” Overrated?. How to Create Dimensional Characters—Beyond the Wound & Into the Blind Spot. I am just a wannabe author with an overactive imagination. A girl that’s (arguably) better at writing than speaking. I’ve been this way for as long as I remember, crafting stories in my head to later translate them into comics and scribbles long before I knew how to write. This knack for creativity stayed with me throughout my life ever since I left my hometown of Barquisimeto, Venezeula for Fort Lauderdale, Florida to Atlanta, Georgia, where I currently reside. What made me want to be an author? It all can be traced back to my discovery of R.L Stine’s Goosebumps anthology series. One book and I was thrown down the rabbit hole. After devouring through half the series, I became inspired enough to make an attempt at writing my very own, spoopy, horror novel; an unoriginal piece of work that consisted of three pages. On a more serious note, I cemented my decision to be an author at age nine, when I drew myself as a one for a “What do you want to be when you grow up” school assignment. But it wasn’t just Mr. Stine that I had to thank. The true catalyst in this whole thing was Mrs. Wilkerson, a reading teacher that took me under her wing and set my passions for reading ablaze before I even picked up a Goosebumps novel. 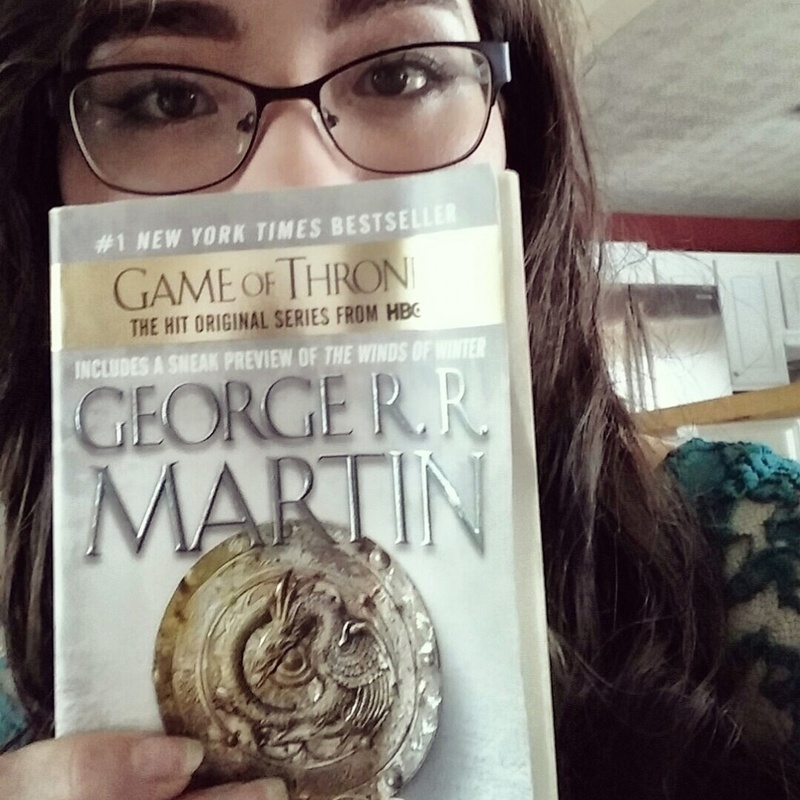 Pictured: Some nerd posing with A Dance with Dragons by George R.R Martin. 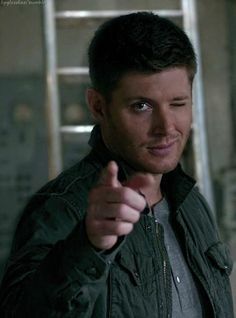 A few crappy fan fictions, stories, and some eleven years later, I decided to put my serious cap on and created this blog in an attempt to create a “writer platform,” whatever good that’ll do me. So here I am, attempting to make my dreams come true and actually get something published. You can expect a a lot of ramblings about writing and my projects, maybe even some of my personal life, and nifty little info that I wish to share with the world on this blog.